Why the heck I haven't uploaded this before is beyond me! 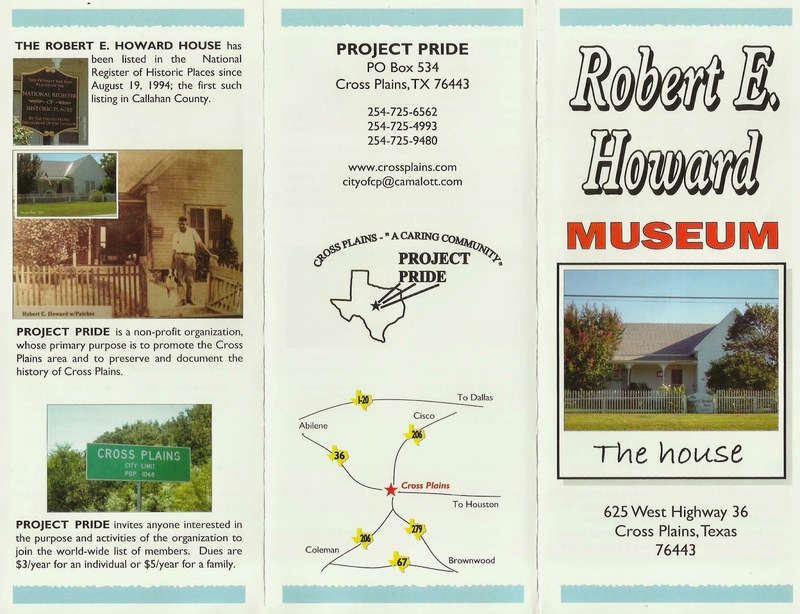 Project Pride produced this handy dandy promotional brochure a few years ago. 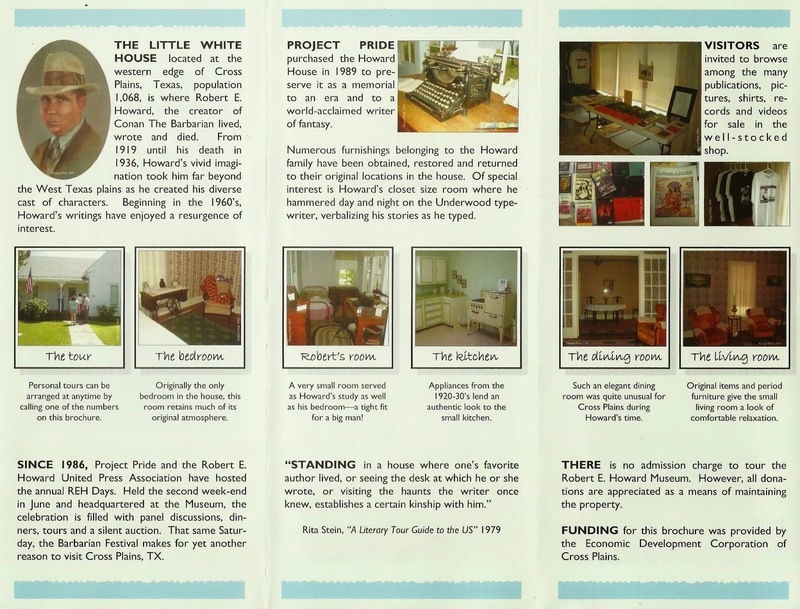 While there have been some minor updates and additions to the house since then, this flyer holds true to give you an incredible amount of information within the space of two pages. Overview Part 3 coming tomorrow!